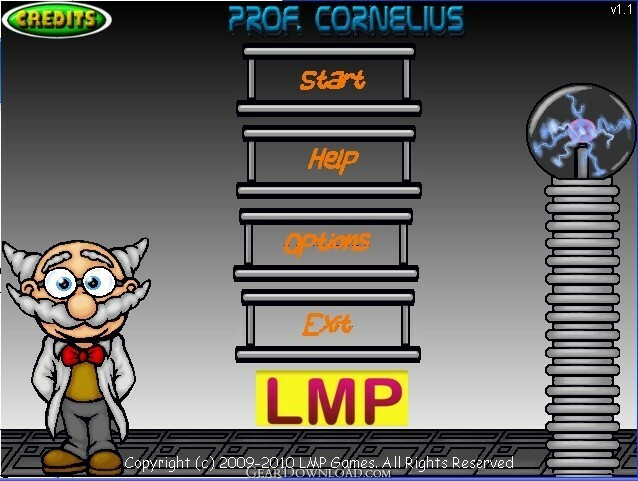 Professor Cornelius has created two mini games for you! Two great challenges for your mental agility! This is a nice pack that contains two fun mini-games Color Confusion and Demolition Math. Professor Cornelius has created two mini games for you: Color Confusion and Demolition Math. Play with your friends or your family and get the best score. What's New: New interface and graphics for each mini-game New sounds and music Fixed a bug where in some computers Color Confusion was not working. Fixed a bug with the HighScores, it didn't show the mini-game where you got that score. Now there is a unique highscore table for each minigame. Limitations: Play free for 15 minutes.